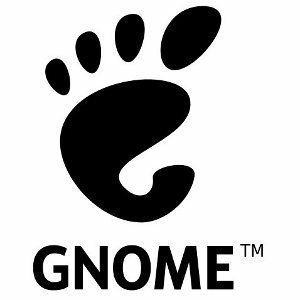 Launching applications within GNOME Shell when under memory pressure can sometimes fail as right now it needlessly tries to clone the process virtual address space of the RAM-heavy GNOME Shell. Under optimization work merged yesterday to Glib by Endless Computers' Daniel Drake, the Glib gspawn code has been modified to make use of Glibc's posix_spawn() code with some changes and should avoid these "cannot allocate memory" errors. It's also noted that this change to Glib gspawn should also provide a general speedup for launching of applications thanks to not having to clone the entire VM space. The optimization work was merged in this patch among others merged to Glib on Thursday.